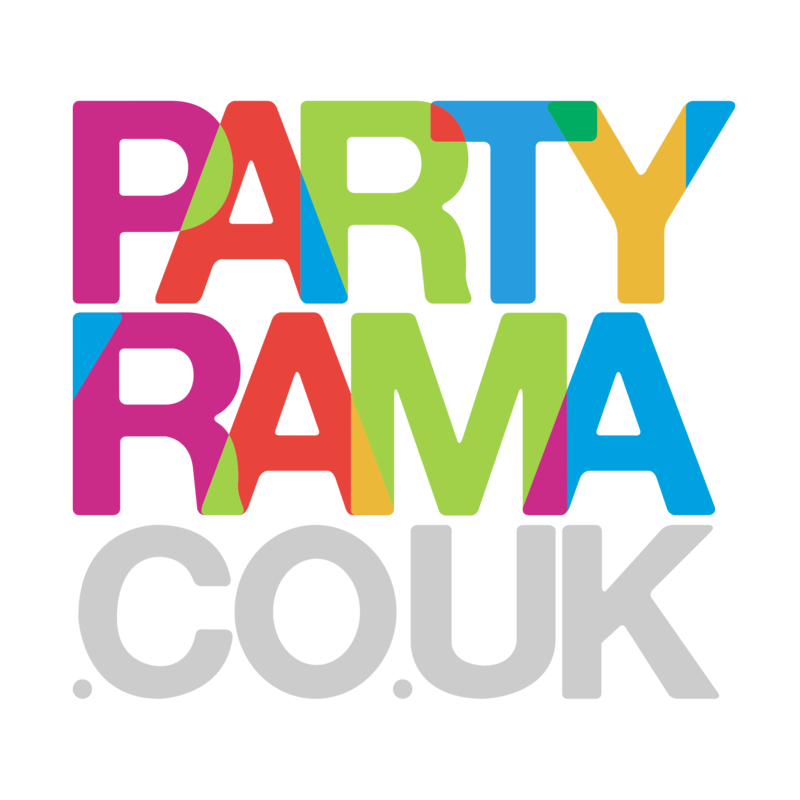 Discover the wonderful collection of Christmas Gift Bags on offer at Partyrama this year. Available in a number of different sizes, wrapping and transporting those all-important Christmas gifts is made easy with lots of traditional and modern designs for you to choose from. Friendly penguins, traditional Santa’s and snowmen, penguins and reindeer adorn tough and sturdy gift bags, while we also have some elegant festive designs that add a classier touch to your gift giving. Our Christmas gifts bags are available in a variety of sizes, including small bags, wine bottle bags, medium sizes and extra large too, giving you a whole host of options depending on the gifts your have purchased for your loved ones this year. With the lowest prices on the web, you’re sure to find the right gift bag at the right price! Enjoy free delivery on orders over £50, and if you need a faster or more convenient delivery option then look no further than our excellent choices of next day and weekend delivery. Give your Christmas gifts some extra love this year, with beautiful Christmas gift bags from Partyrama.